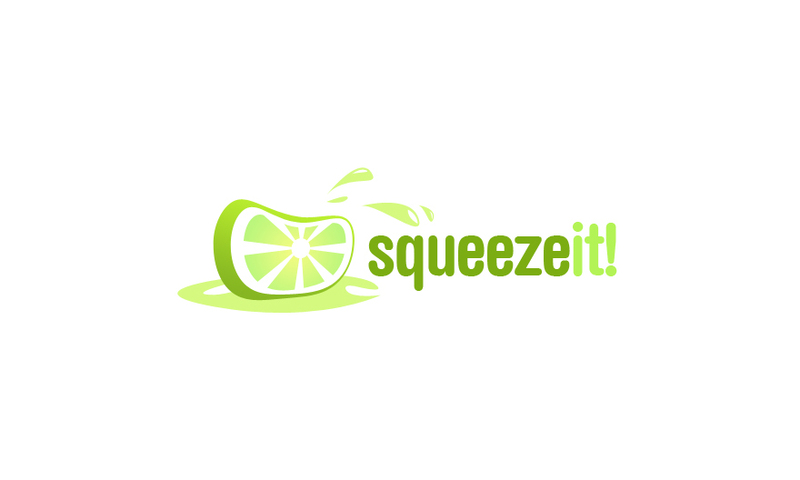 A Squeeze page is a data capturing page created solely for the purpose of obtaining the email id’s or some other information for marketing purposes. It contains eye catching titles, images, videos and a form to persuade users to fill in their details which would be used for future marketing purposes. Squeeze pages enables companies to get relevant data for marketing campaigns. These pages act as bait for the user to subscribe to the company’s mail or any other campaigns which it might be running. Some testimonials written in bright fonts. Some images and videos. The main form to capture the data. Search Engines have started to target squeeze pages which supply least informative content and as a result these pages are losing their rankings. Now, as a strategy for online presence, people have started creating information rich Squeeze pages. 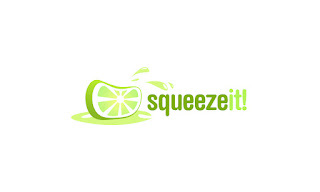 A properly designed squeeze page can increase the sales at a minimal investment. It is for this reason that the companies use squeeze pages for generating leads.